Upcoming Deafness Awareness Week (DAW) 14th - 20th May 2018, hopes to raise awareness of hearing loss and the importance of hearing test appointments, to ensure your hearing health is monitored. We are proud to offer the very highest level of hearing care, commitment and support, at the heart of our community since 1997, supporting Deafness Awareness Week 2018 by spreading the word. Any organisation or member of the public can participate by raising awareness of the importance of hearing care and the broad spectrum of deafness in all ages. If you're looking for jargon-free advice our trained audiologists can conduct a simple hearing test to assess your hearing requirements, perhaps you simply require our ear wax removal service to restore your hearing. Or perhaps you will benefit from one of our numerous hearing aids, personalised to your specific hearing requirements to suit your lifestyle. As a member of the British Healthcare Trades Association, and operating under their Code of Practice, and of the Customer Care Scheme run by BSHAA, we feel our range of hearing services will identify your needs and those of loved ones, so book an appointment today! Our family-run business reaches out beyond North London, Hertfordshire and Middlesex, to anyone who wishes to visit one of our branches in Golders Green, Elstree, Potters Bar and Stamford Hill. If however, you are unable to attend one of our hearing centres, you can request a home visit, to discuss your concerns. Everyone's hearing is treated with the care it deserves at Nathan Gluck Hearing Care throughout every step of the process, from an initial discussion, through the test, the fitting of a hearing device (if required), to the aftercare. 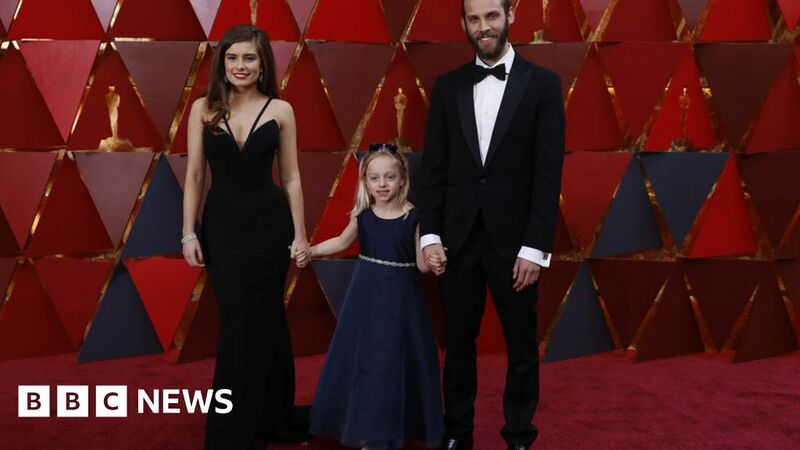 In recent news, it was only last month that deaf awareness was heightened, when the oscar-winning British short 20-minute film "The Silent Child", was shown on the BBC. The film tells the story of a 6-year-old, Maisie, who struggles to communicate with others. The British winner of this year's best live action short film Oscar will be shown on Good Friday. Have you considered learning sign language? However you can help, please do so, it is so important to us to ensure everyone considers hearing health, don't suffer in silence or ignore the basic signs.